Gach Céadaoin, 5.30pm. Tá grúpa nua ag freastal ar Leabharlann Stigh Lorgan gach Céadaoin. Conversational Irish group, each Wednesday, 5.30pm. 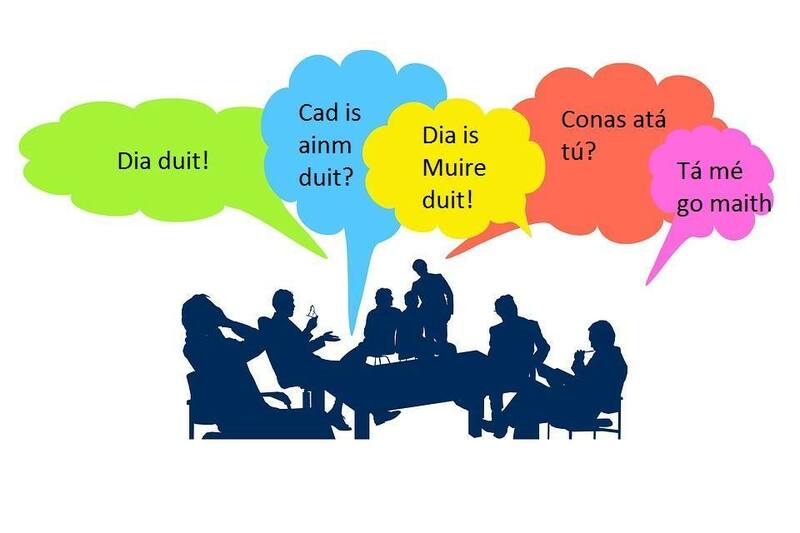 A new conversational Irish group has started in Stillorgan Library.